Is there special pricing available for groups? Are there group packages that include access to the park? Why book my group at the LEGOLAND Hotel or LEGOLAND Beach Retreat? Do you offer special discounts for groups at the LEGOLAND Florida Beach Retreat? 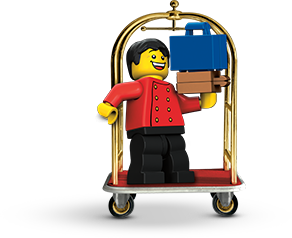 Do you offer special discounts for groups at the LEGOLAND Florida Hotel?